Working together, we can care for the planet. 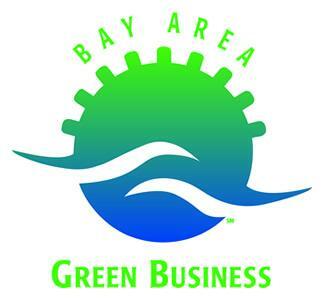 AVC has been re-certified as a Green Business by Alameda County. We were first certified in 2009.